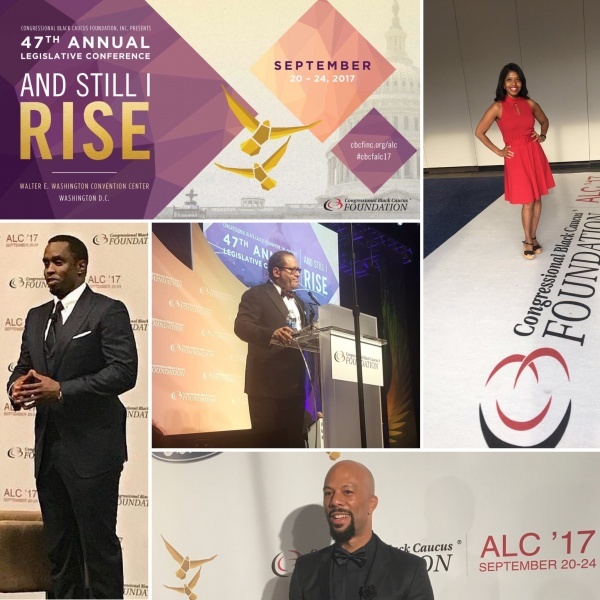 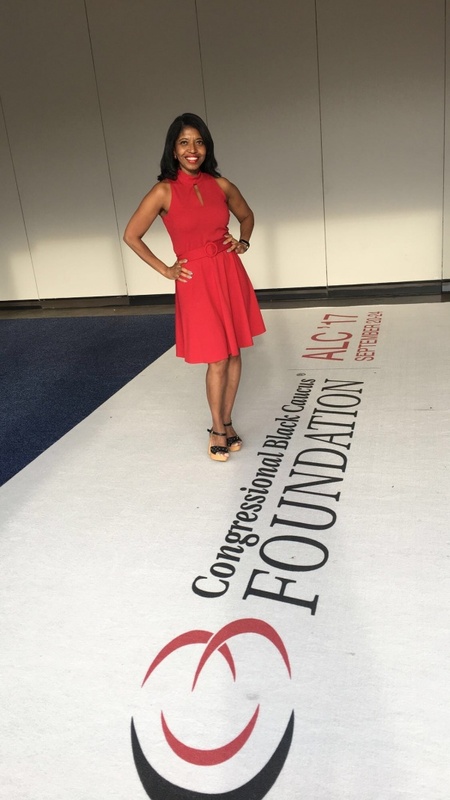 The Congressional Black Caucus Foundation, Inc. (CBCF) and Congressional Black Caucus (CBC) kicked off the 47th Annual Legislative Conference (ALC), September 20-24, 2017 in the Nation’s Capitol. 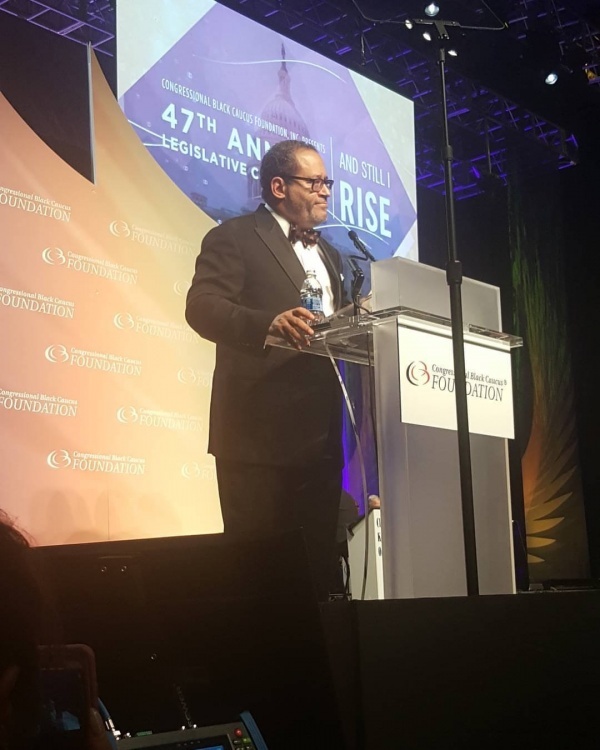 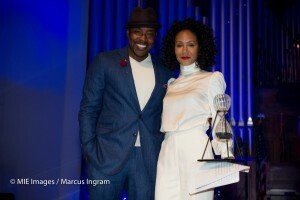 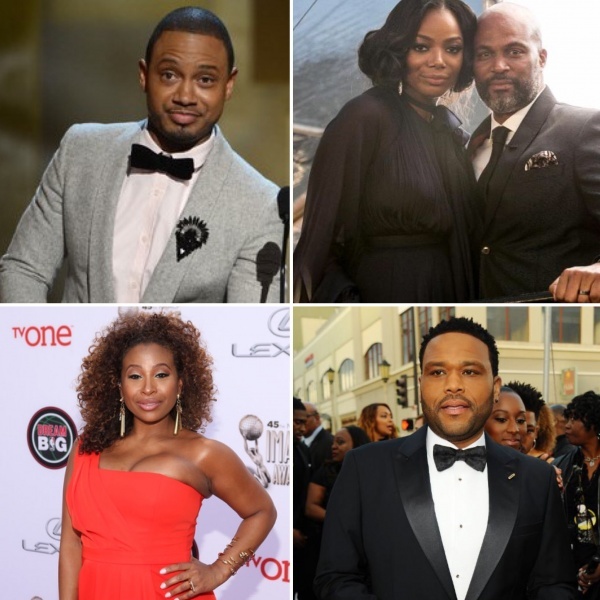 This year’s Annual Legislative Conference theme, “And Still I Rise,” highlighted key events and activities including the highly-anticipated National Town Hall, focusing on, ‘Fighting the Systemic Destruction of our Civil Rights”; the Prayer Breakfast, headlined by Grammy Award-winning gospel artist Pastor Shirley Caesar and feature keynote speaker Bishop Charles E. Blake Sr.; the Phoenix Awards dinner featuring keynote speaker Dr. Michael Eric Dyson; and a host of forums and sessions with topics including civic engagement, civil rights, foreign affairs and national security, and CBCF core pillars: education, health and wellness, economic empowerment and the environment. 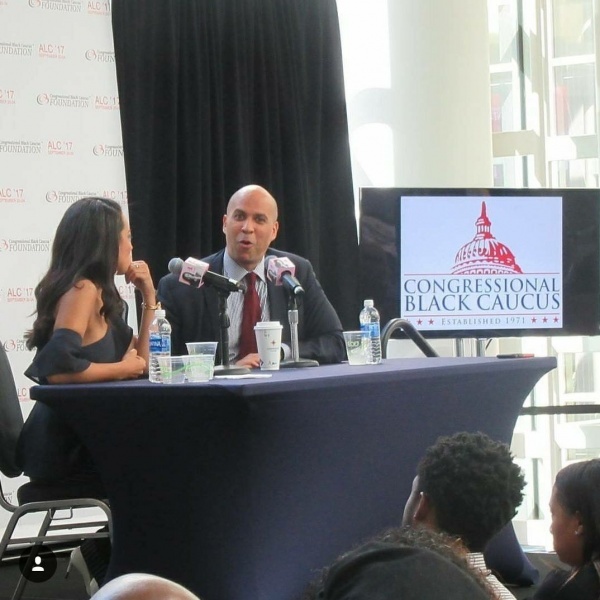 Enjoy a few photos via Sonya Jenkins and facebook.com/CBCFInc. 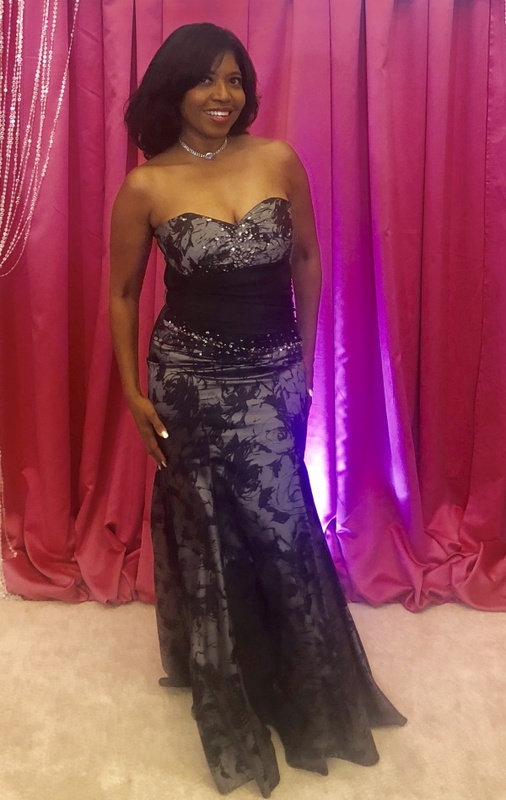 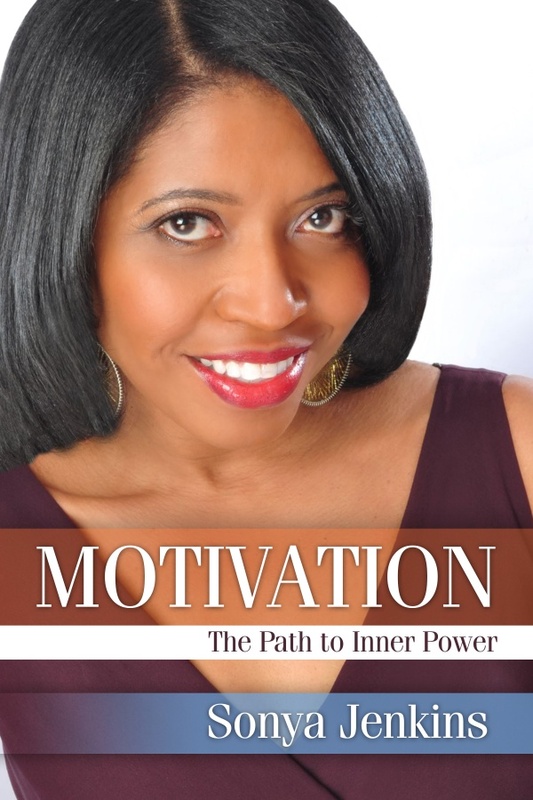 Author, Actress & Publisher of Sonya’s Spotlight, Sonya Jenkins. 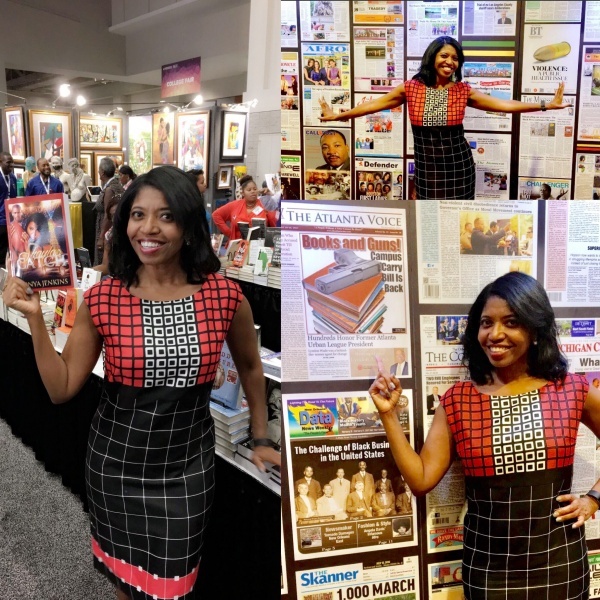 More Photos from Sonya Jenkins in the Authors Pavilion and the National Newspaper Publishers Association Soirée. 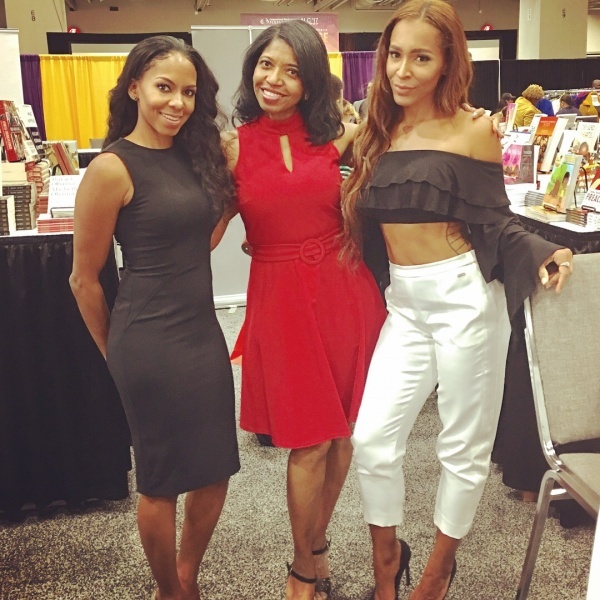 Atlanta’s First Lady, Sarah Elizabeth Reed, Author/Actress Sonya Jenkins, Love & Hip Hop New York Alum Amina Buddafly – Authors Pavilion. 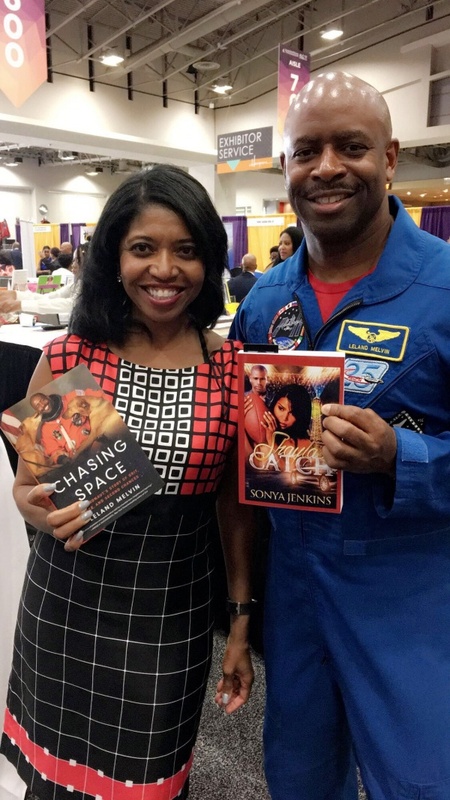 Sonya Jenkins – Authors Pavilion and National Newspaper Publishers Association event. 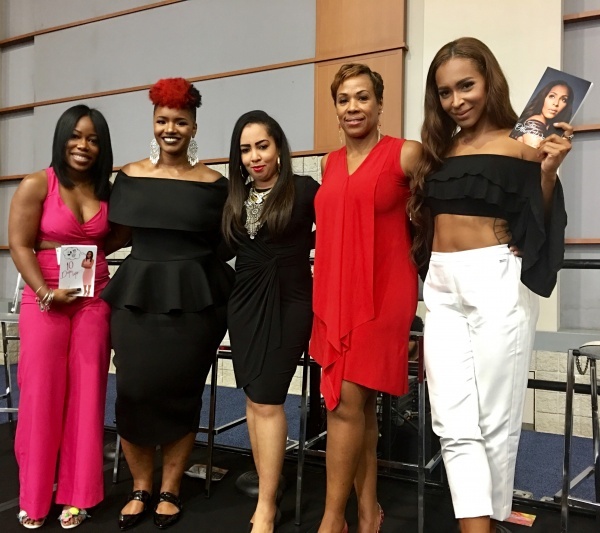 Panelists – Love, Relationships & Transparency – Authors Showcase. 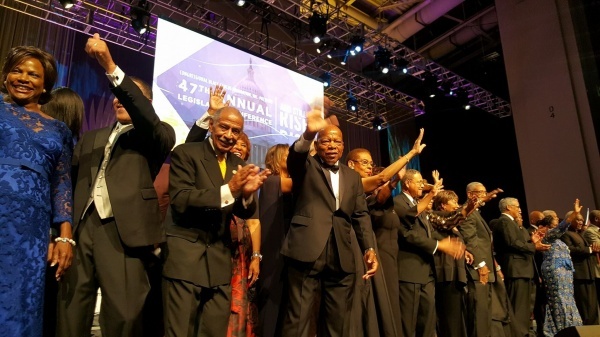 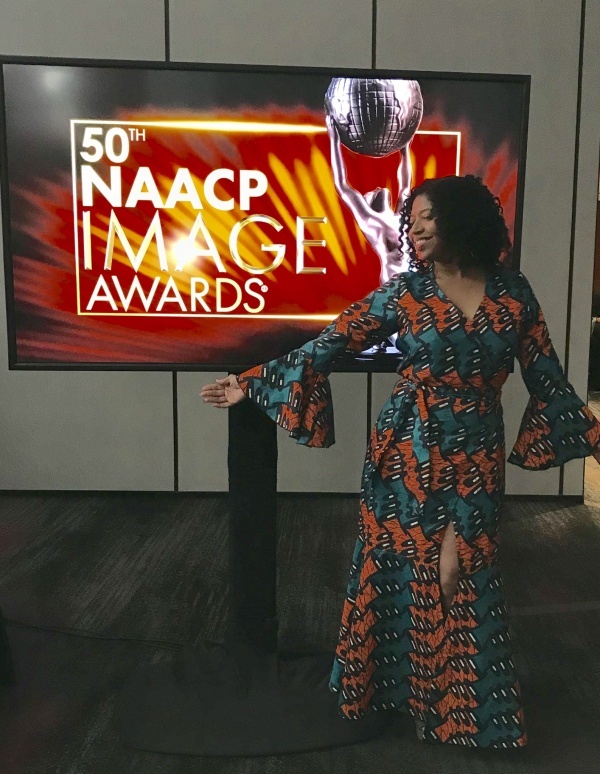 This year’s theme, “And Still I RISE” reflects a legacy of resilience that emphasizes the collective strength of the black community to rise above continued racial inequalities. 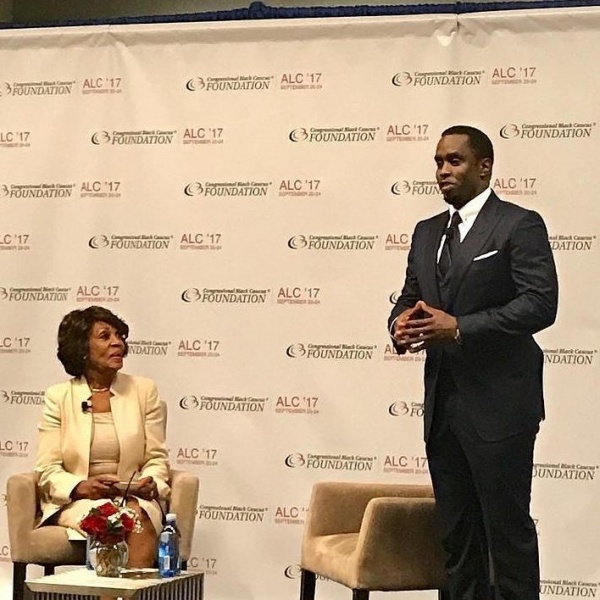 Sign up to receive the e-newsletter and follow the CBCF on social media using hashtag, #CBCFALC17 for updates. 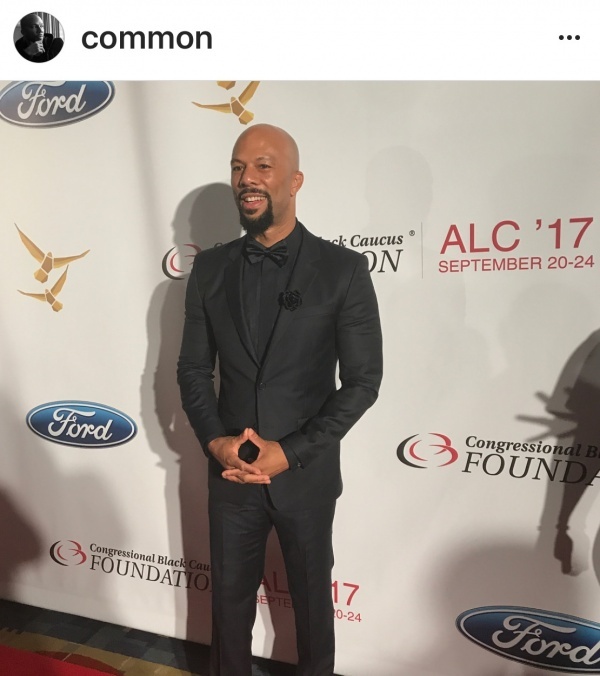 Sign up to receive the e-newsletter and follow the CBCF on social media using hashtag, #CBCFALC17 for updates.